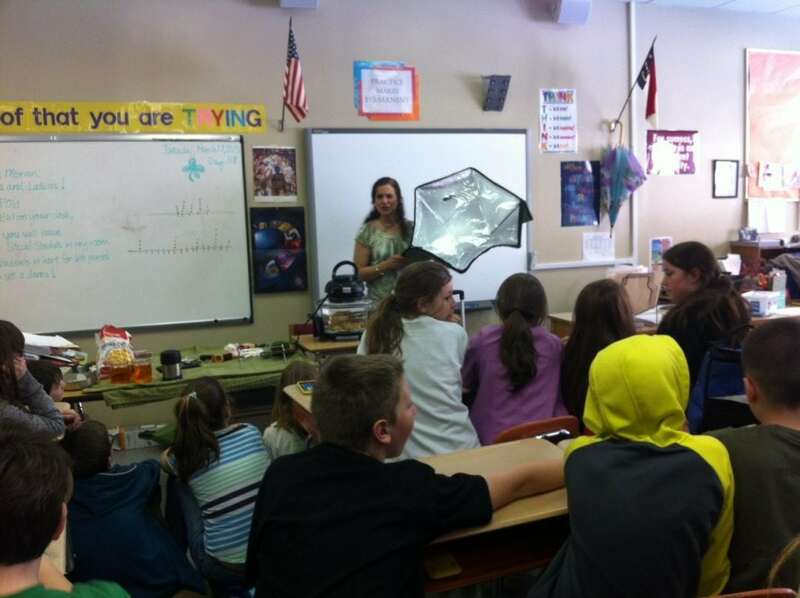 A big shout out to a dynamic and engaging educator (and solar cooking enthusiast) Carla Ramsdell! 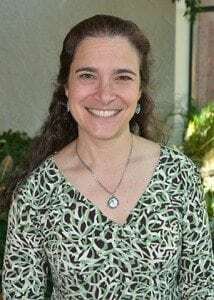 Carla is on the faculty at Appalachian State University in the Physics and Astronomy Department, where she teaches engineering and physics. Last year she received the Faculty Award for Excellence in General Education teaching from University College at Appalachian State University. The award recognizes innovative and committed teaching in the General Education Program. Her days are full, between teaching at the university and community outreach. Carla is not only passionate about sciences, but a strong advocate of environmental sustainability, and with an Italian heritage and the love of delicious food … what do you get? Solar cooking! Carla is also very involved with K thru 12 schools, as well as the life-long learners of all ages. 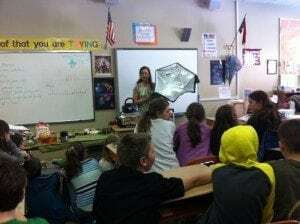 She gives hands on solar cooking demonstrations with a pinch physics and a sprinkle of science. She relates what the students are studying to their everyday lives. She also gives public seminars on energy awareness in the kitchen called, “Know Watts Cooking: The Physics of Energy Efficient Cooking.” In addition, she coordinates NC Gravity Games and STEM (Science Tech Engineering and Math) at Appalachian State University, and much, much more! An example of one ofher fun and full days of outreach was shared with us, a group of life-long-learn s and then a group of 6th graders, all in one day. Learning is not only fun with Carla, but smells delicious!